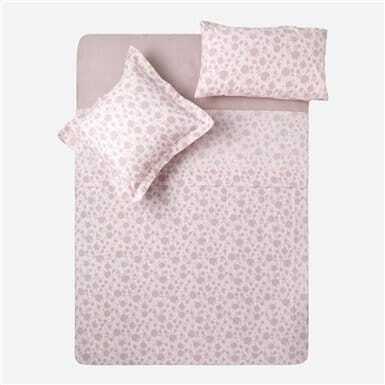 Complete Bed, 3 pieces: top and bottom sheet and pillow cases. Decorate your bed has never been so simple and practical. 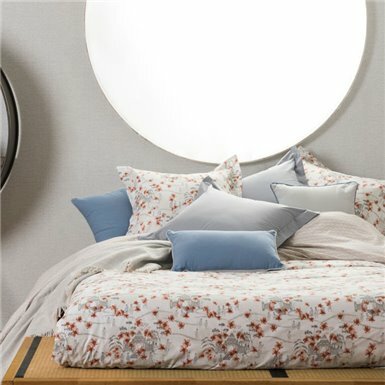 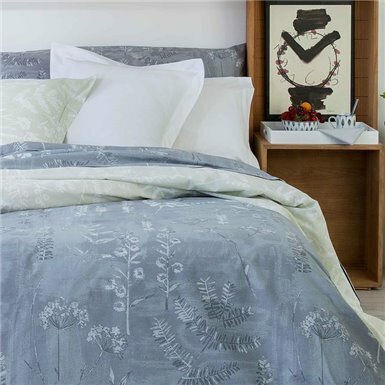 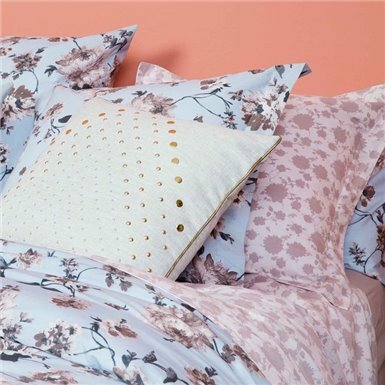 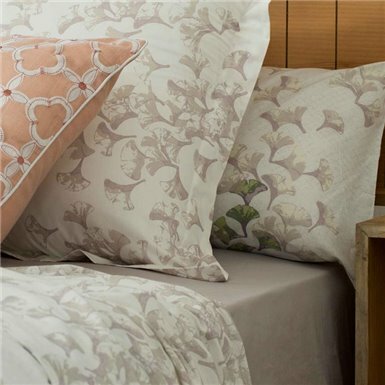 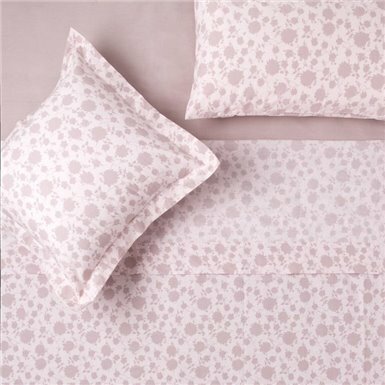 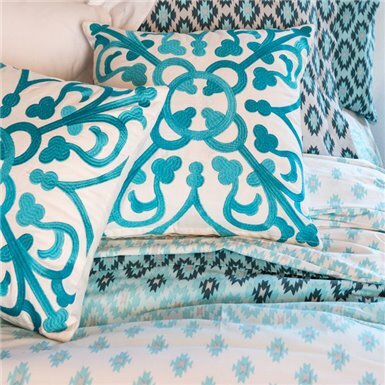 Combined with our collections of quilts, pillows and duvet covers.